However, is your insurance company looking out for your best interests?  In far too many cases, homeowners are not receiving the proper amount of compensation they deserve. Everyone is trying to save money including the property damage insurance companies. If your home has been damaged by a fire, leaks, wind storms or has been burglarized, it’s essential to receive the proper amount of compensation to pay for your insurance claim and losses. Miami insurance claims lawyer Jonathan Korin and his legal team at Korin Law, P.A. bring years of experience and a proven track record of success for getting results and looking out for the best interest of each client. Over the years, we’ve helped countless clients recover the proper amount of compensation to account for their damages. A graduate of Harvard Law School, Jonathan Korin brings a wealth of knowledge and experience in the areas of insurance law, along with an extensive background in Commercial And Residential Litigation. What separates Korin from other property damage lawyers in Miami is his wide range of expertise. He has successfully represented a variety of clients, ranging from the average homeowner to Fortune 500 companies. Korin was trained in circuit board design. He began his college education in biomedical engineering. Since then, Korin has spent years working as a brand ambassador for a major telecommunications firm, worked as an editor for a think tank on energy security and trained in the Harvard Mediation Clinic. He remains a passionate student of history, philosophy and Jewish law. Jonathan has a professional working knowledge of Hebrew. Getting the right insurance settlement is crucial to help pay for repairs and recover lost property. Do not settle for anything less than fair value. Whether your home or business has been damaged by a fire, hurricane or you have lost property due to theft, the worst thing you can do is to battle the insurance companies alone. Count on the Miami insurance lawyers committed to protecting the rights of each and every client. Contact Korin Law, P.A. and schedule your free consultation. Unless you are a Miami insurance claims lawyer, or a professional in the insurance industry, you are probably unaware of the growing trend of underpaid and unpaid homeowner’s insurance claims.  When your home has been damaged, it can be a very difficult time. Not only have you lost some of your most prized and sentimental possessions, many of them can never be replaced. Because the insurance companies are trying to save money, many turn to public adjusters, to get the most out of their insurance claims.  But when insurance companies and public adjusters cannot agree on a settlement, it often leaves the homeowners in a bad situation. As an experienced property damage lawyer in Miami, Jonathan Korin is about getting the best results and helping you recover the money you deserve. 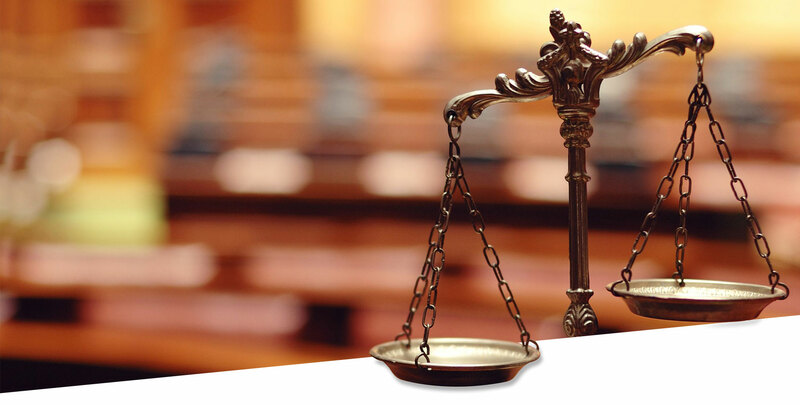 We are committed to protecting the rights of each and every client. Here are some important things to remember. Our job is to make sure your insurance company provides a fair settlement to cover your losses. The amount of the settlement you receive is crucial to help pay for your damages and keep you out of potential financial ruin. Do not settle for anything less than what you deserve. 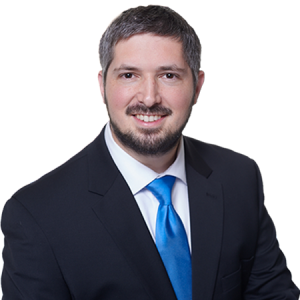 Contact Miami insurance claims lawyer Jonathan Korin to schedule a free consultation today. Korin Law, P.A. represents clients like you daily.